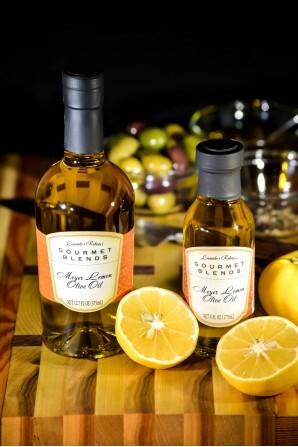 Gourmet Blends’ Meyer Lemon Olive Oil brings a whole new life to your dishes – nostalgic memories of summer or a warm evening in Italy are just the beginning! 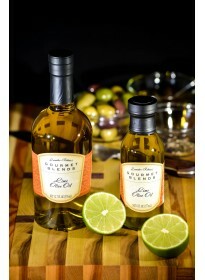 Try our delicious Meyer Lemon Olive Oil recipes. 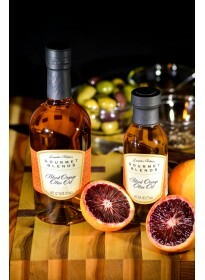 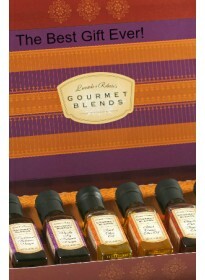 Pair our Meyer Lemon Olive Oil with our delicious Gourmet Blends Raspberry Balsamic Vinegar. 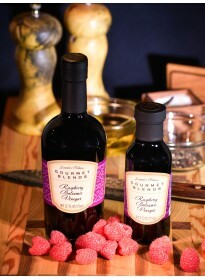 Get more pairing suggestions for balsamic vinegar and olive oils.